Hunting technology has done a pretty good job over the years with staying up to date. Mostly this is due to military research, etc. One part that the outdoors field has lacked on is apps. If you look for hunting, or fishing apps for that matter, you will not come across a big selection. 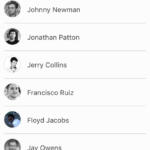 There are a lot out but most are lacking real features that can be used easily from one place. 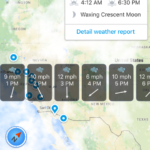 Other hunting/fishing apps are not reliable. So today, we will take a look at an app that is trying to step up the game in this field. It is called Duckr which is specifically designed for duck hunting though the company has plans to expand the features to include goose, deer and fishing. 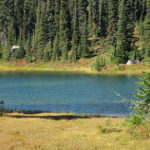 When out scouting and find that perfect spot, Duckr has an option to save this spot. 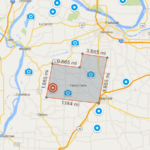 Using your GPS, you are able to save and find your spots when needed. 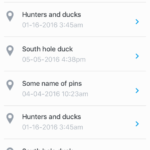 You can leave comments on each spot like, “swampy” or how many ducks you seen while there or hunting notes. You can also share these locations with friends and other hunters (this is where we will be, see you at 6am). So why are these options good? 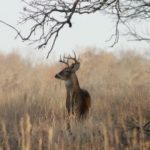 Well, you probably have more than one hunting spot or find potential places while out. 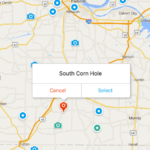 This makes it easy to mark those spots and leave notes for type of hunting days. You could leave comments on good morning spots, etc. It is also easy to find your spots in the dark if needed. I’m sure we have all been a little lost trying to find a blind at one time or another. 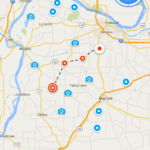 It is also an easy way to share exact blind locations with buddies. If you have had a good day of hunting, of course you want to share your kills. 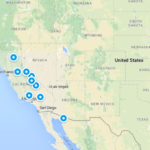 Duckr makes it easy to do just that. This app gives you an easy way to share photos and even chat with friends. Why is this good? Well, if you and your buddies are hunting different blinds or you just want to show ff a little, it always comes in handy. 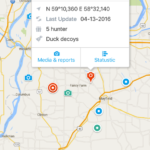 You can also send reports to friends how the hunting is. We have all been out and stuck in the rain. 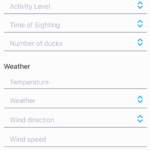 Duckr features weather reports and the dawn/dusk times. 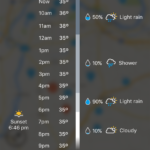 I know what you are thinking, there are weather apps for that and you would be correct but, just another option in one place. It is always nice when you don’t have to keep searching for apps when you can have it all in one place. I know many people will say mouth calls work best. I don’t agree or disagree with you here. I just know that has never been a gift I have had. It is a cool options to have authentic calls at the ready. 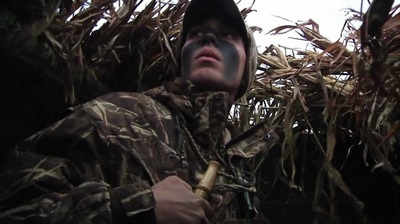 The down side may be the volume you can get out of your phone but I have used deer calls that have worked like a charm. I suggest checking local laws before using this option because it is considered an electric call which is illegal in some states. 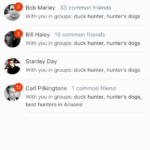 Duckr is a community, it makes it easy to connect with other duck hunters worldwide and local. You are able to join/create groups. 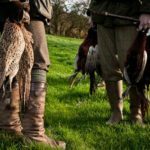 Maybe you are also into hunting dogs, there is a group for that! 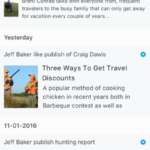 Just another way to connect, update and get updates from other local hunters. It’s kind of like a Facebook for duck hunters. There are other features that I did not mention that can be found on their website doc.kr. 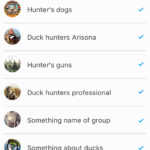 Duckr looks like it is going to be a very feature heavy app which will cut down on the need of multiple hunting apps. It is also specifically designed for duck hunters which is pretty awesome if I say so myself. I’m really looking forward to the deer hunting app since I hunt a lot of public land. So, I’m all in on this app and can’t wait for the release in the Fall of 2016.